Antonio has extensive experience in conceiving, developing and taking new products and services to market. 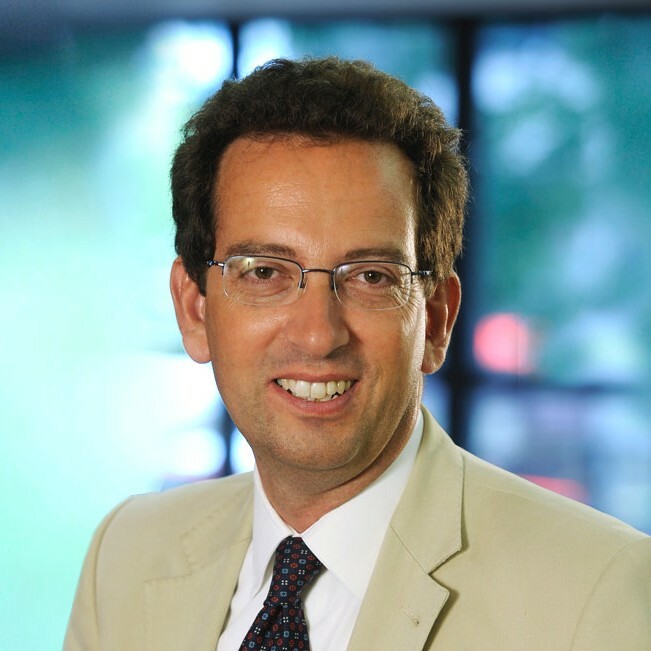 He has worked as Director of Innovation, and a Member of the Management Committee, at Eutelsat since 2008 where he was responsible for launching innovative IP based satellite services. Antonio is an internationally acclaimed expert in digital television, satellite communications, IP-based multimedia services and mobile telecommunications and managed a team of international experts. Amongst his many achievements, he participated in the launch of the first GSM services and was responsible for launching the first Digital TV services in Europe; he played a central role in the convergence between the broadcasting world and the Internet world in the mid 90’s with the launch of the DVB-IP set of standards; and oversaw disruptive ideas being translated into new products and commercial services.